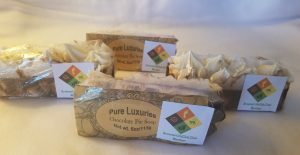 Short Product Description: Cupcake Soaps with 9 essentials oils. Using Shea Butter and Lye from Essential Depot. 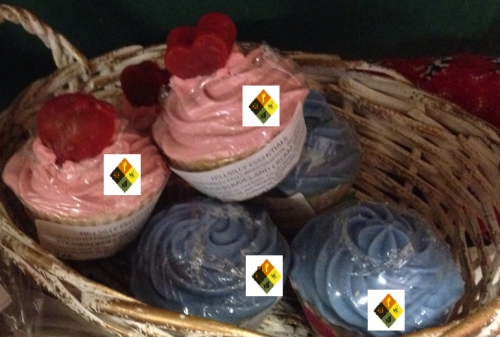 Cupcake Handmade Soaps. Made from 9 essential oils. The pink are Strawberries and Cream, the blue are Blue Slushy.